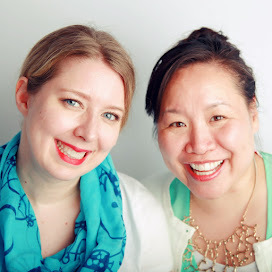 On this week's episode, Winter is joined by Lee in having a discussion about crayfish and the crayfish parties that are often held in Sweden in August and September. 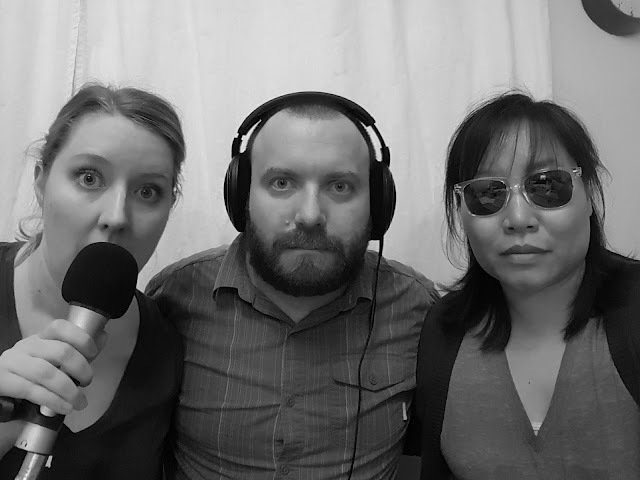 We welcome our special guests, Marcus and Deanne Carlson and Julie Ann and Brandon Lake, for a lively discussion called Crayfish Part 1: Sweden! We learn all about the history of these crayfish parties in Sweden and how to throw one yourself. Also, we help one of our Food Fight listeners get started using her new Instant Pot by first taking it out of the box. 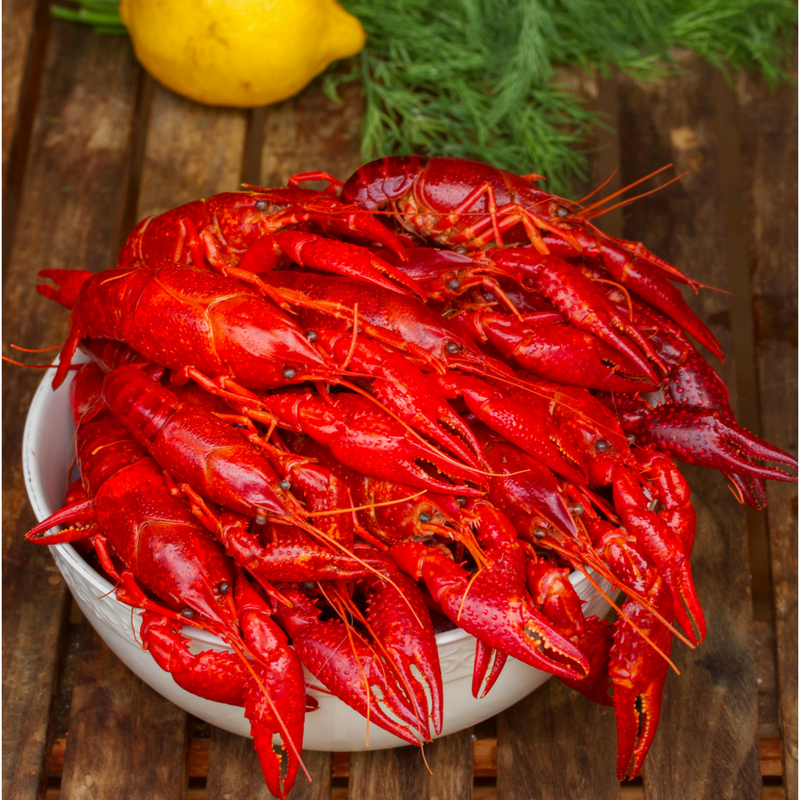 On this week's episode, we decided to split the crayfish/crawfish topic up, so Winter is joined by Lee to talk about the Swedish tradition this week. Lee made a tasty and refreshing salad with shrimp, sweet potatoes, grapefruit, and pistachios and we both enjoyed that. And Winter is enjoying the Mexican Midget and Sweet Million cherry tomatoes that are ready to eat in their garden. Yay! We welcome our friends Marcus and Deanne Carlson and Julie Ann and Brandon Lake to talk about their time in Sweden and these Swedish Crayfish parties. Summers are short in Sweden, so these parties are held in August and September every year as the last hurrah of summer. 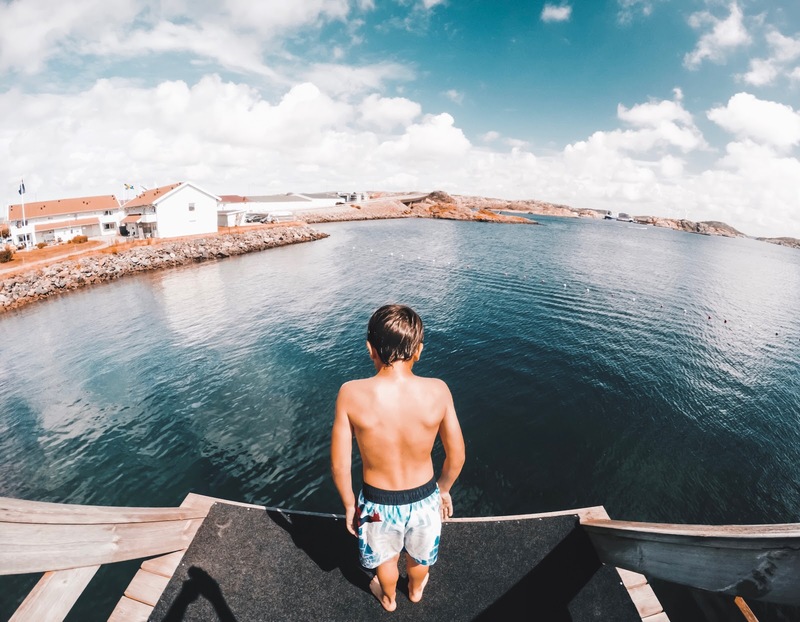 Summer is short in Sweden--live it up! Typically, crayfish is accompanied by a green salad, bread, and a famous cheese pie made from a Swedish cheese called Västerbottensost. You can try this good recipe or this one by Ikea. 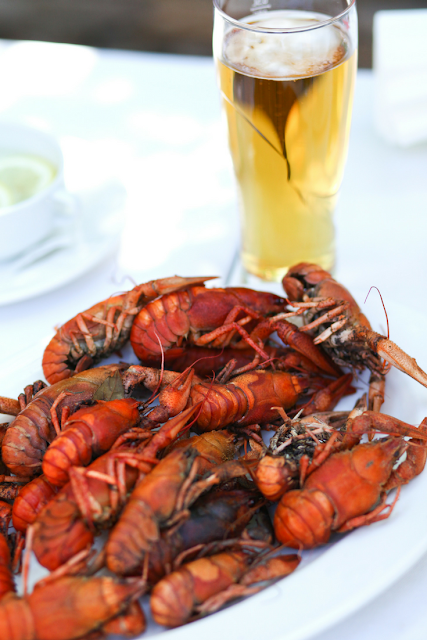 Alcohol is as important as the crayfish are at these parties. Even when prohibition was being considered around the world, the crayfish party (and the accompanying drinking) won out. You must take your singing very seriously. Here are some traditional songs they sing: This song is always first (Helan Gar) and another song. Also, make sure you get some decorations, including bibs and hats to wear during this party--it's mandatory! How about a crayfish lantern from IKEA? We also help one of our Food Fight listeners with her new Instant Pot. Lee is pretending not to be excited for her, but Winter is excited for her! Our sponsor for this week's episode is the Draper Utah IKEA (67 West IKEA Way, Draper, Ut 84020). IKEA Draper and other participating IKEA stores are having their special end-of-summer celebration: the Annual Swedish Crayfish Party on Friday, September 16, 2017. Hooray! We are so happy for you to share our Swedish heritage and love of crayfish!